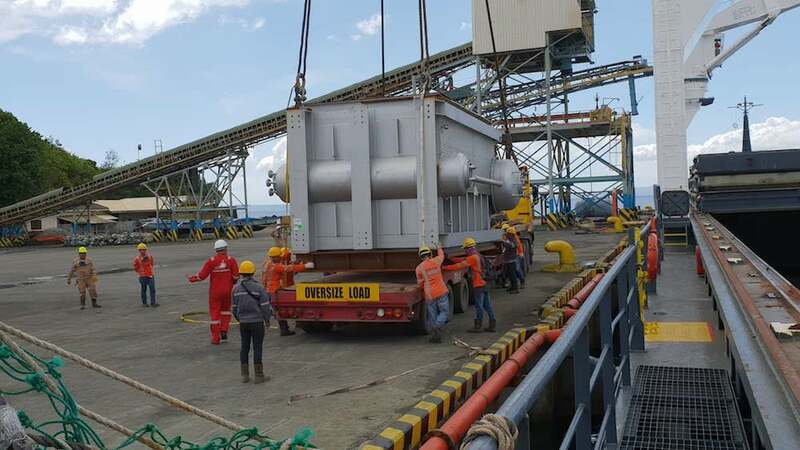 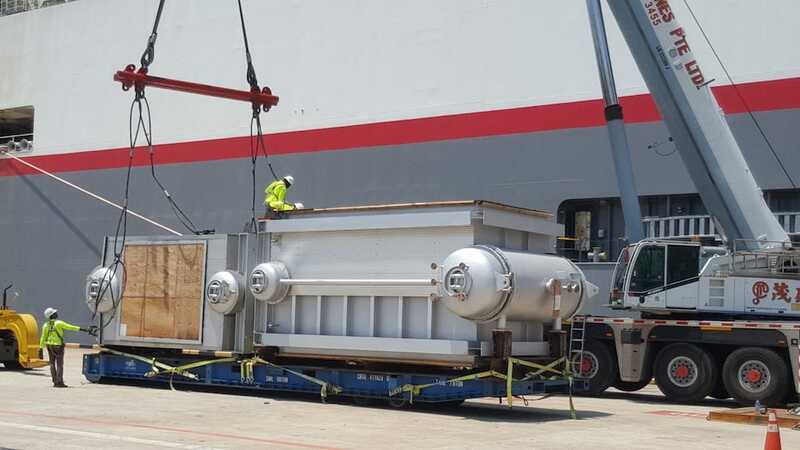 The team in Singapore completed a shipment of three boilers destined for a refining and smelting plant in The Philippines. 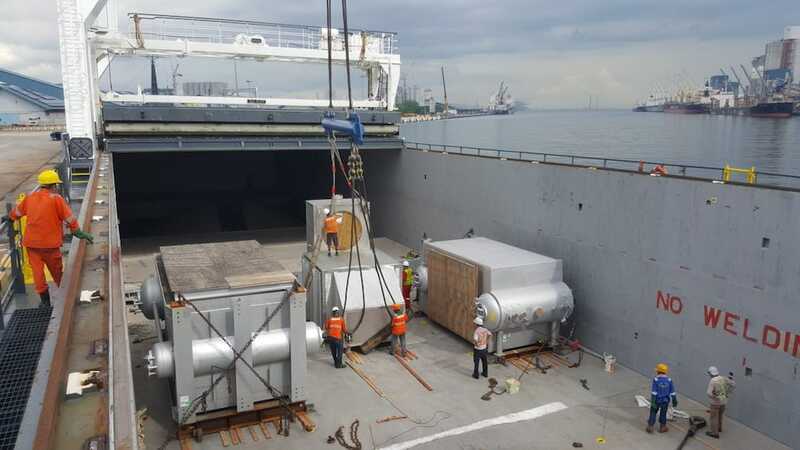 We assisted our partners with the safe transhipment in Singapore and onwards sea voyage to The Philippines on time and within budget. 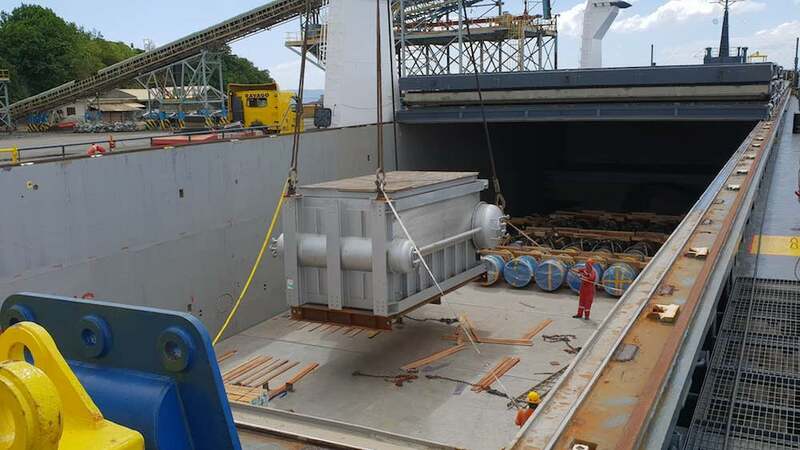 We want to thank our partners and all people involved for the great cooperation!